One of the most unpleasant experiences that occupants of a household might have in wintertime is to wake up and find that for some reason, there’s no heat in the house and that everyone will have to shroud themselves in blankets or wear winter jackets until the furnace can be repaired. 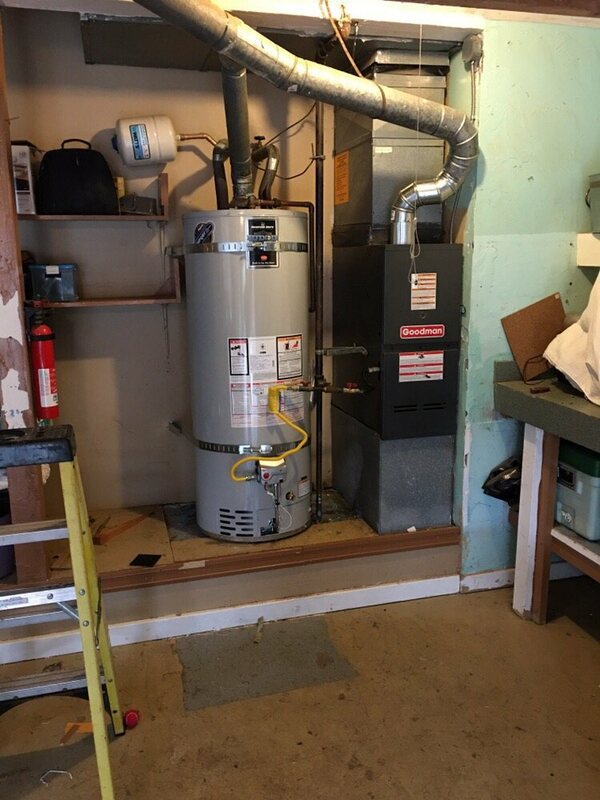 Of course, the best way to handle a situation like this is to have a maintenance arrangement with an entirely reliable professional heating service like Randy’s Heating Bremerton, WA. This ensures that potential furnace problems are detected well ahead of time and headed off by proactive maintenance. However, there are times when a sudden and complete failure is entirely unpredictable, and for those occasions, the best approach in Sequim, WA, is to contact the fast-acting professionals at Randy’s Heating, to restore your home’s interior comfort. Transparent explanations – when Randy’s technicians discuss furnace issues, you won’t end up bewildered by a lot of technical languages. Instead, you’ll have a clear understanding of the problem and what it takes to fix it, as well as the costs associated with each available option. Accurate quotes – whatever repairs are necessary for your furnace, you’ll be provided with an accurate quote for all parts and labor, so that you’ll be able to make the most informed decision about how to proceed. This means that you won’t be surprised by hidden costs, and you won’t be shocked by labor overruns. If it turns out that furnace replacement is your best option, Randy’s Heating technicians will explain that to you and why replacement is the best way to go. Right the first time – you can count on furnace repairs performed by Randy’s Heating technicians does the work correctly the first time so that you won’t be inconvenienced by a recurrence of that unanticipated frigid household, and there won’t be additional repair costs. Professional service – when your furnace is serviced by our professionals, you can expect courteous behavior and thorough respect for the cleanliness and order of your household – there won’t be any messes left for you to clean up afterward. 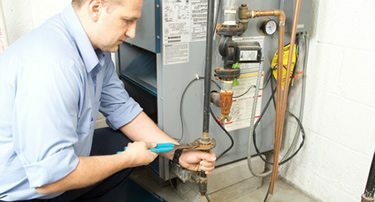 Highly qualified and knowledgeable – specialists working for Randy’s Heating are highly skilled and knowledgeable about the services they perform and the products which they install so that you can expect thoroughly competent repair and installation work, as well as excellent customer service during the entire process. When choosing a contractor to maintain or repair your home heating system, you can probably find several qualified professionals in the Bremerton/Hood Canal/Puget Sound area. When your family’s comfort and safety is at stake, isn’t your best choice a family-oriented businessman – someone respected in the community as an honest and forthright specialist in his field? Add in excellent value, great customer service, total professionalism, and on-time delivery, and you have the cornerstones of Randy’s Heating business.